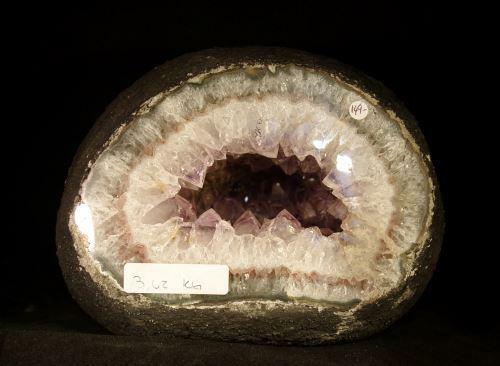 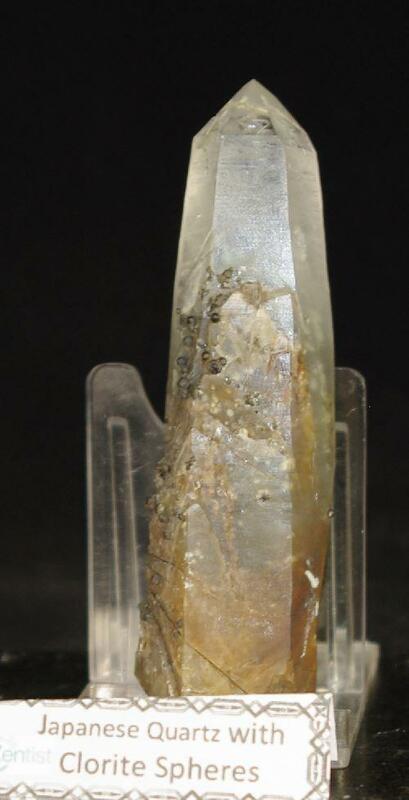 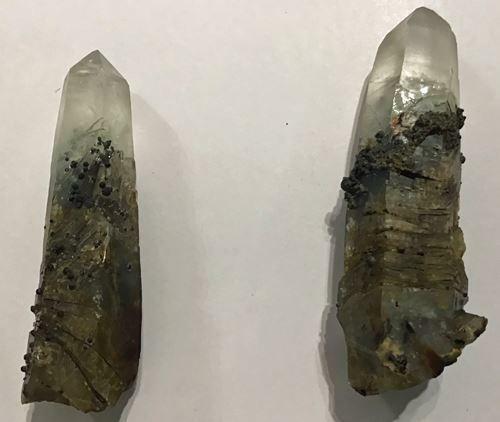 Rare Chlorite spheres in Quartz with Hematite inclusions. 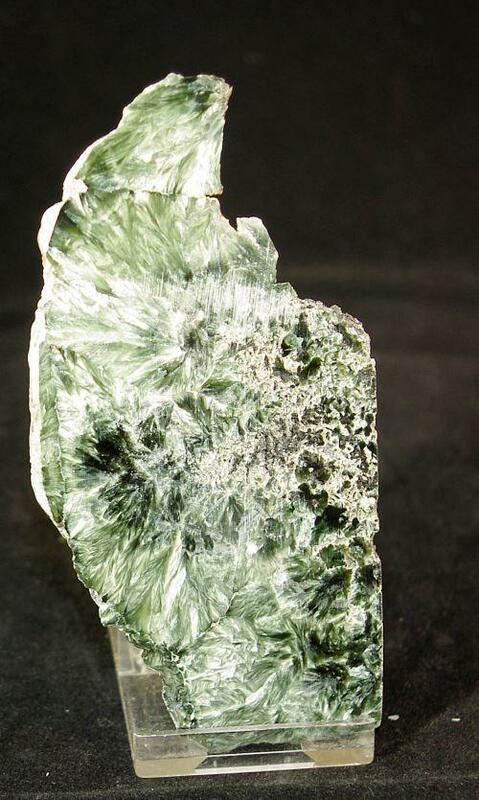 "Chlorite" is actually the name for a group of phyllo-silicates, the most common of which is clinochlore, (Mg,Fe2+)5Al[(OH)8|AlSi3O10. 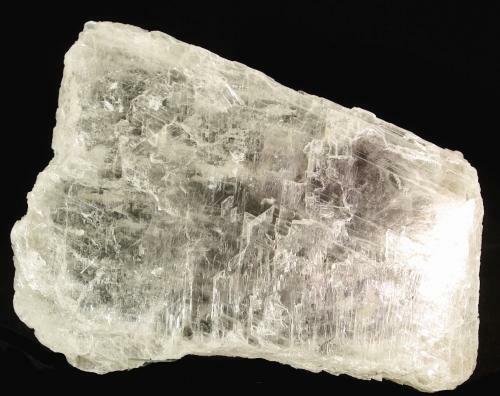 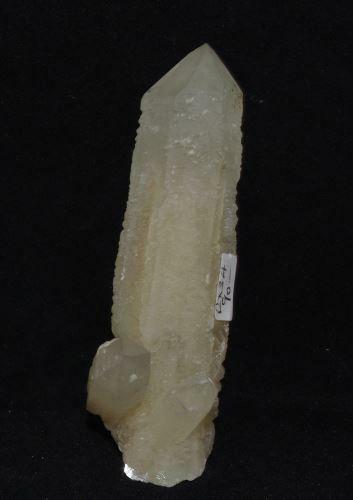 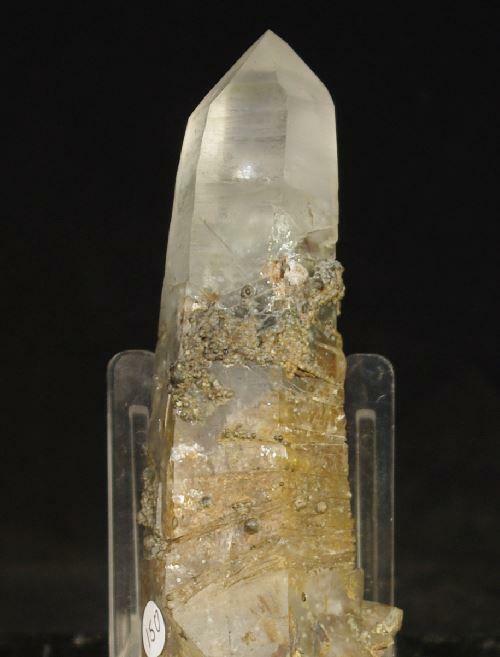 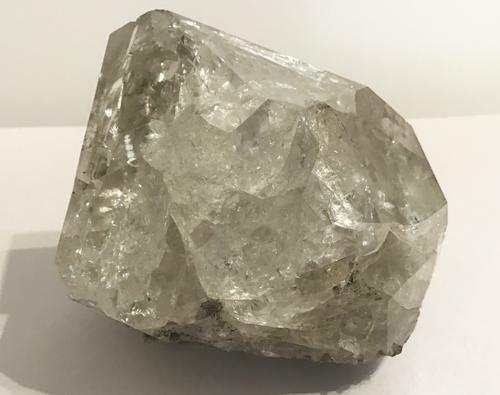 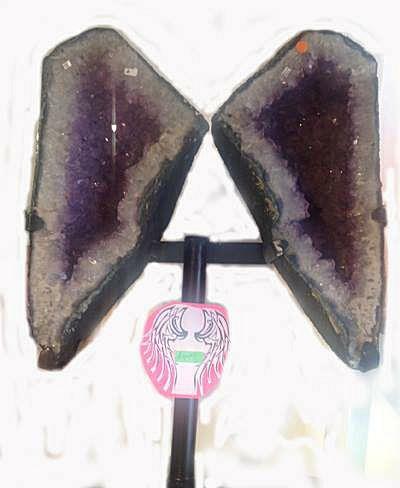 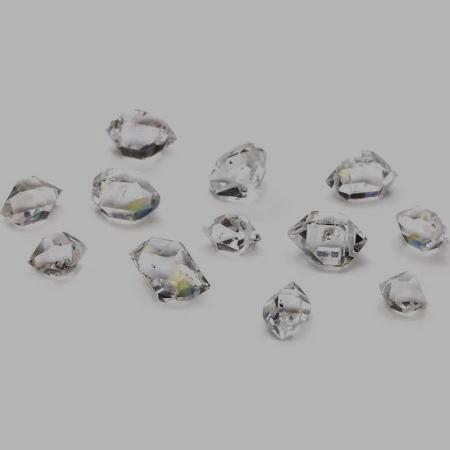 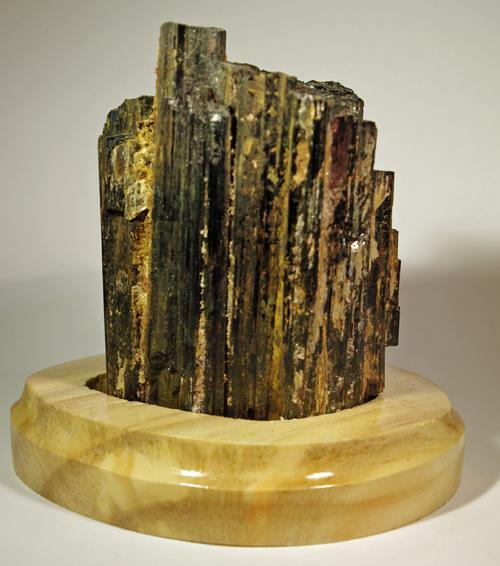 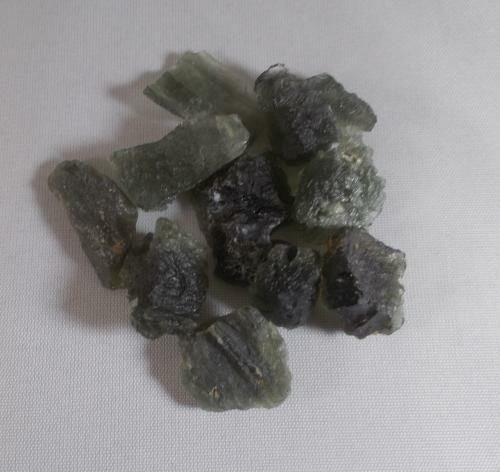 Chlorite is considered one of the most powerful healing stones. 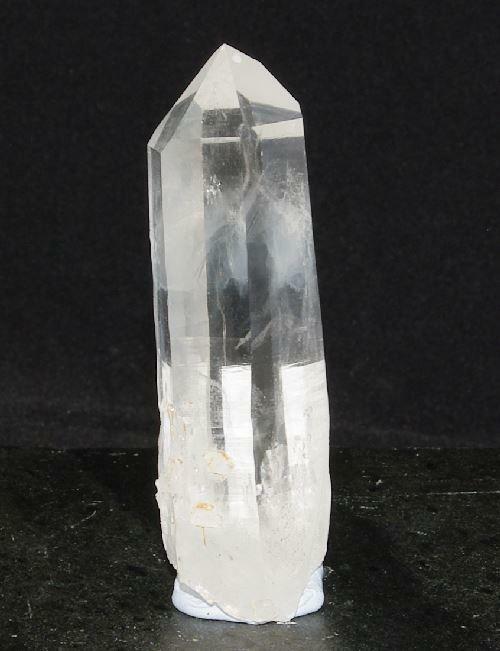 It cleanses and purifies the Aura, Chakras and other energy centers. 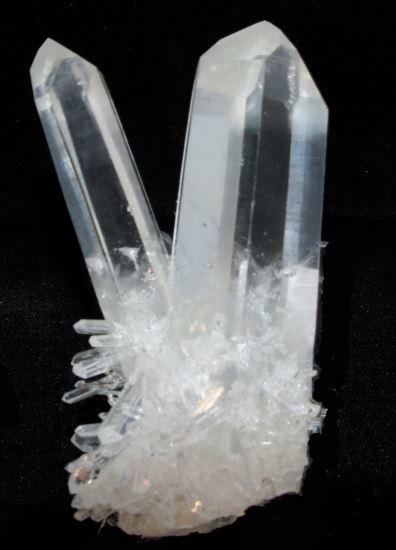 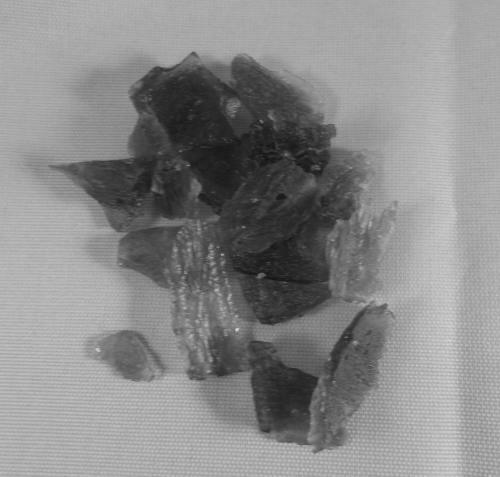 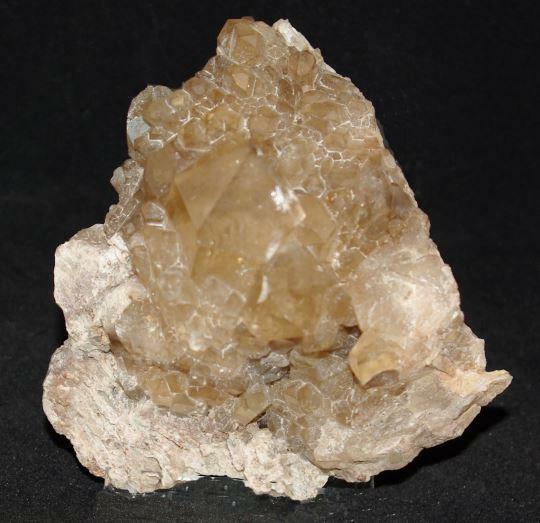 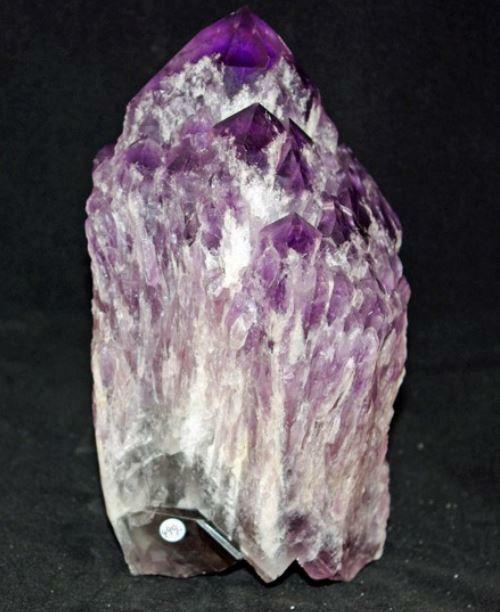 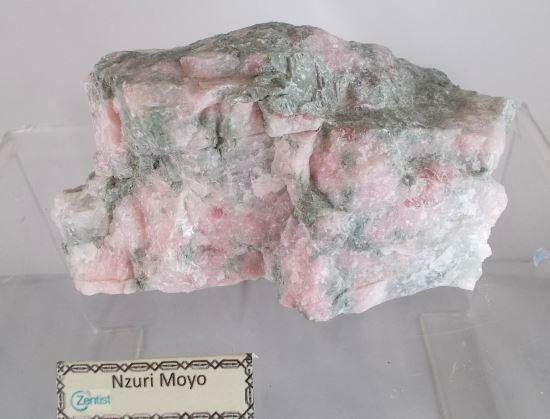 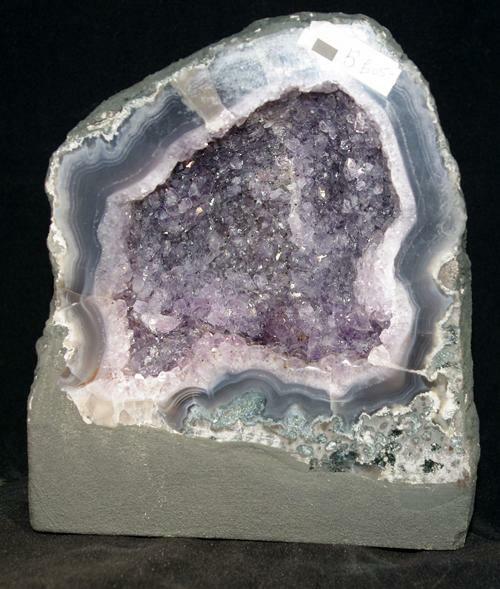 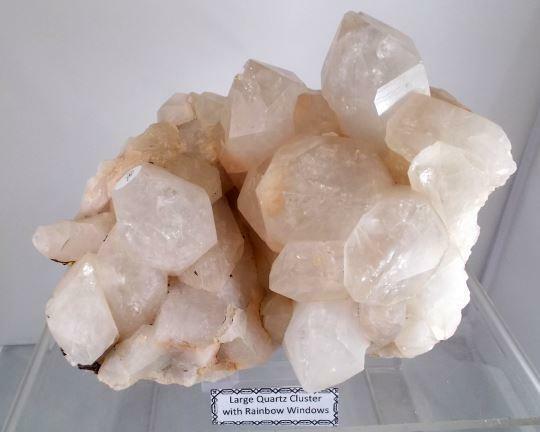 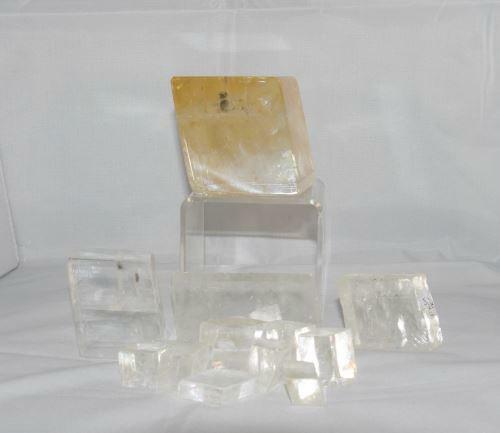 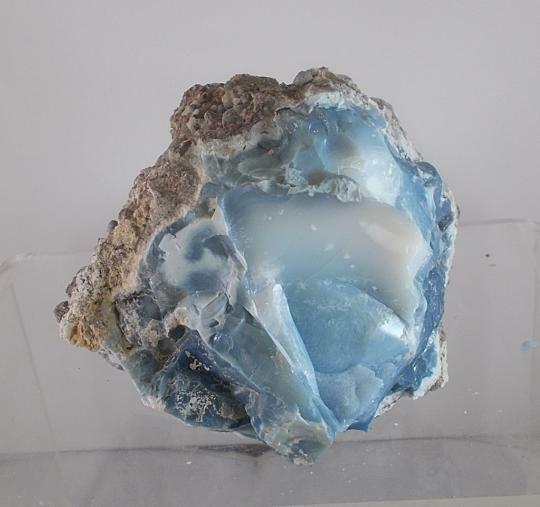 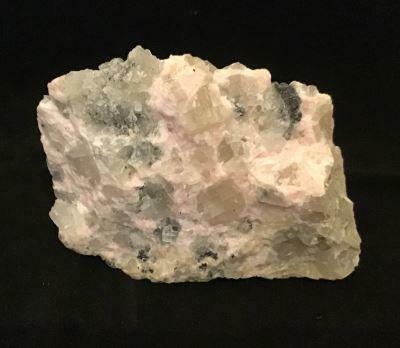 It also removes negative energy of all kinds including anger, hostility, illness and others making these crystals one of the best energy healing aids around!